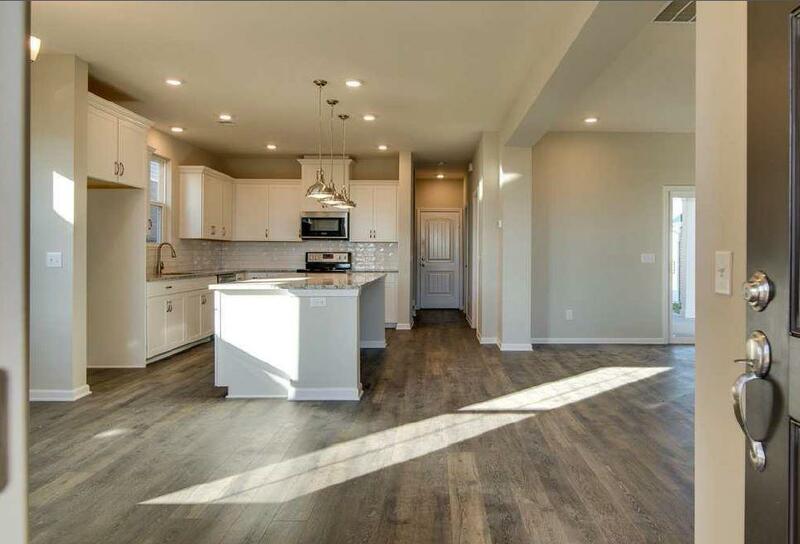 The Chadwick is an open-concept homes featuring 3 bedrooms, 2.5 baths, covered patio and a 2 car garage! 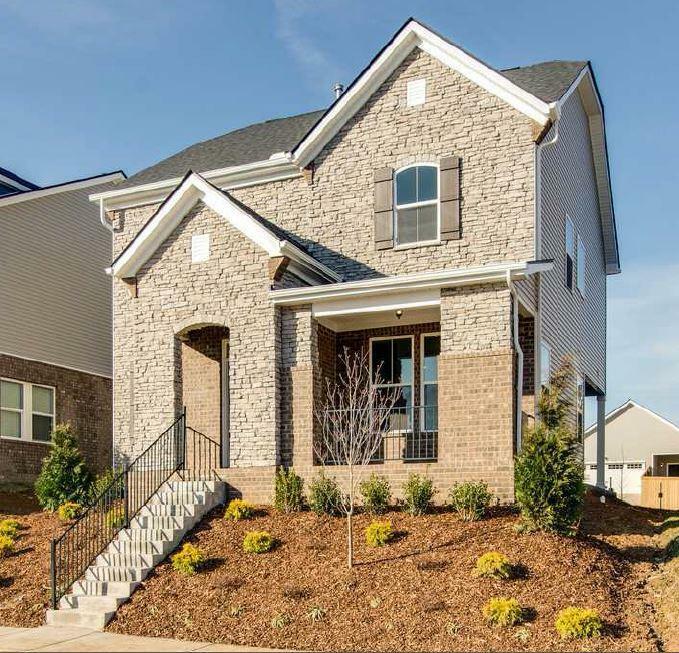 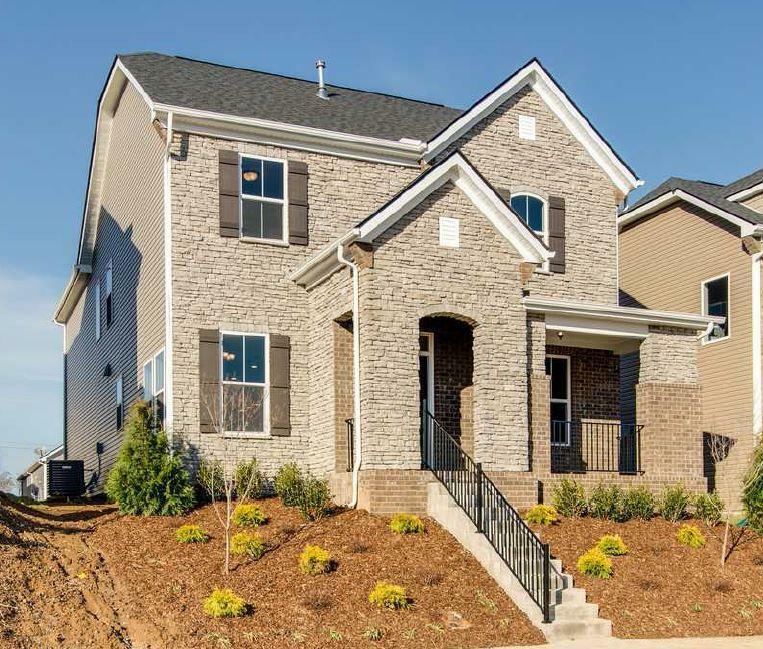 Hardwoods throughout the 1st floor, granite in the kitchen, stainless steel appliances in the kitchen and tile in the master bath come standard in this brand new Beazer Homes community! 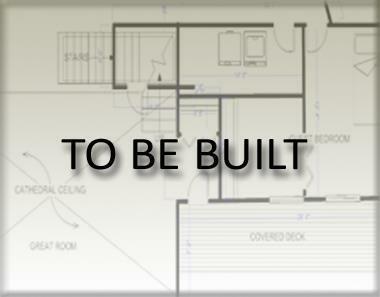 Optional 21' x 20' bonus room available!